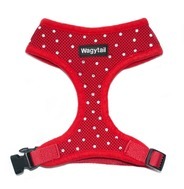 For a unique harness for your dog look no further! 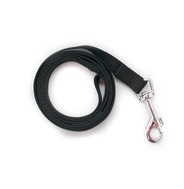 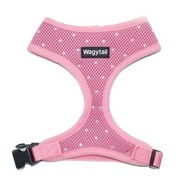 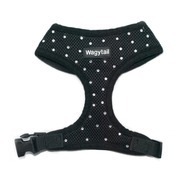 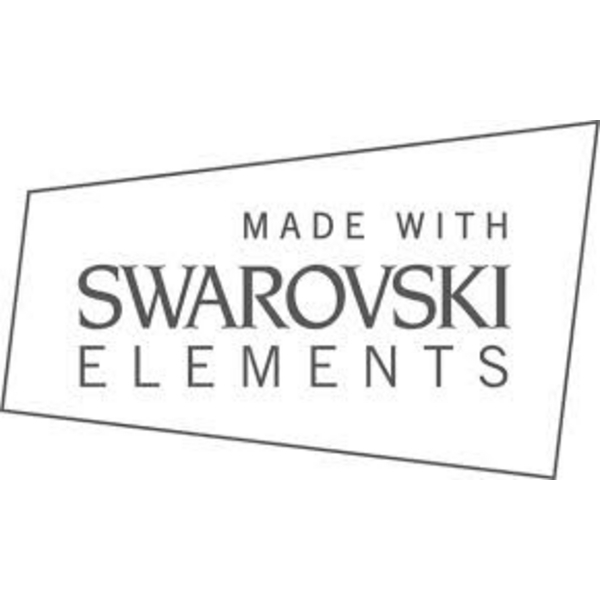 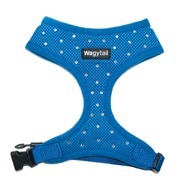 There is nothing like our Wagytail diamante harnesses on the market! 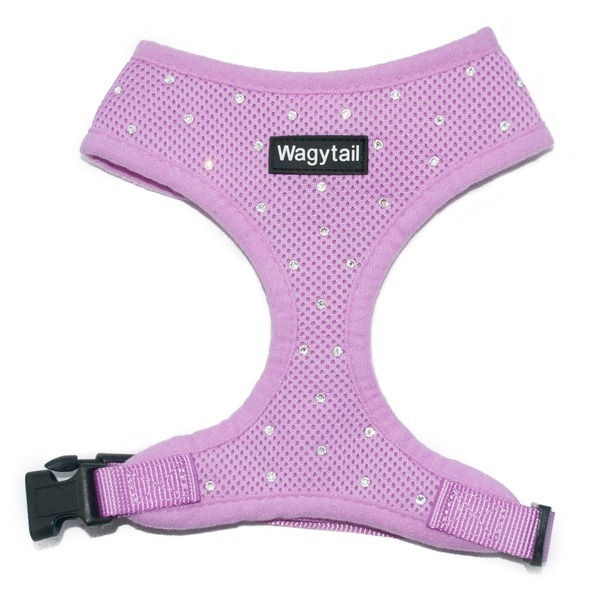 Each harness is hand decorated to order using clear Swarovski Elements crystals - XILION Rose 2038 crystal 001, ss16 (4mm). 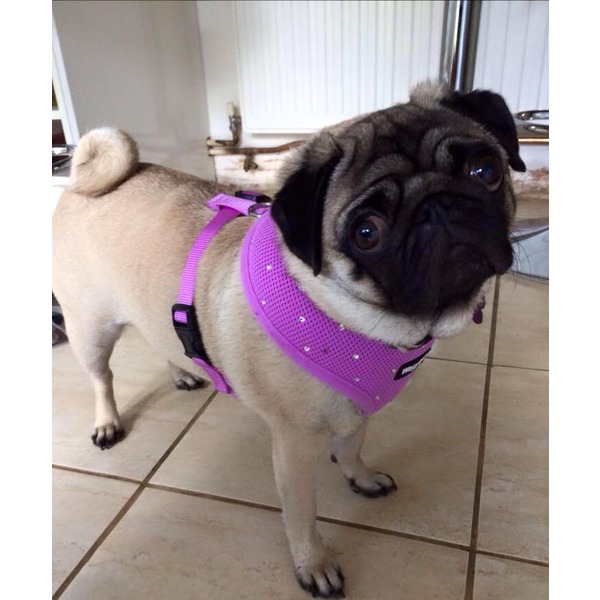 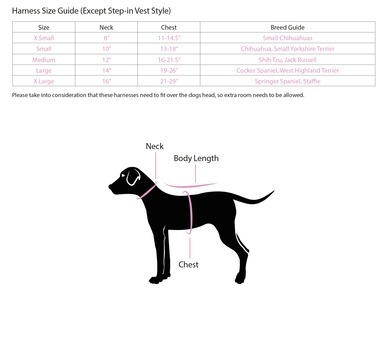 Choose from 5 colour harness - black, red, blue, pink & lilac (from our plain range) in sizes xs to xl.